We’re nearly halfway into the first month of 2015 and yet no free songs have appeared on iTunes, leading Business Insider to wonder whether Apple has killed off the promotion for good. 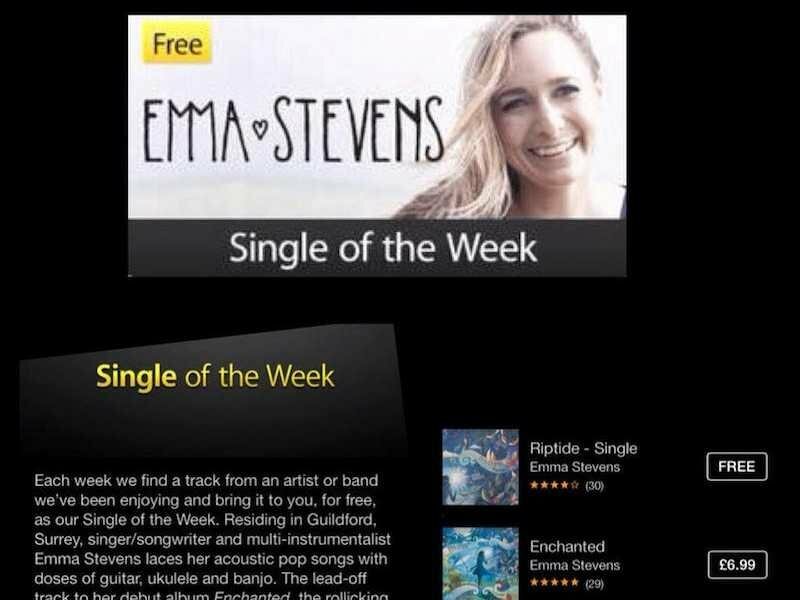 Conceived as a promotional vehicle to drive sales of music downloads and expose music lovers to new songs, Apple’s “Single of the Week” promoting launched a decade ago, back in 2004 (three years after the launch of the iTunes Store). The promotion has been running ever since, giving out free music every week on iTunes up until the start of 2015. 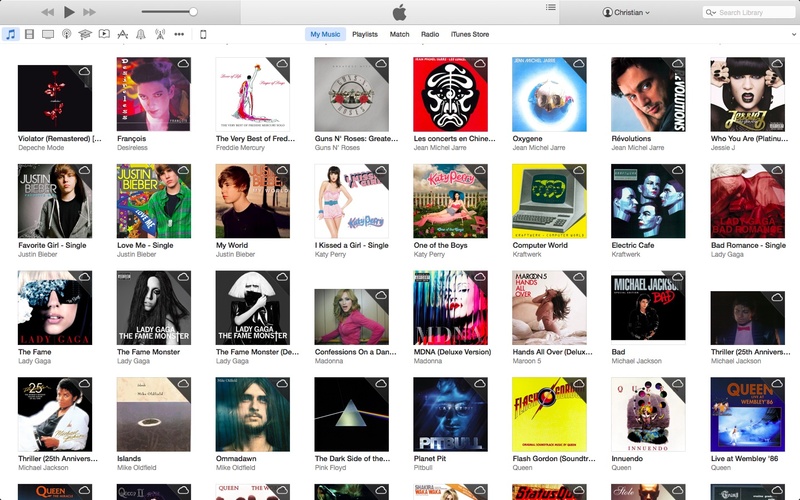 There used to be a link in the right column in desktop iTunes labeled “Free on iTunes,” but it can no longer be found. Additionally, performing an iTunes searching for it does not yield any useful results. According to a post over at the Apple Support Communities forums, one user wrote that an Apple employee confirmed to him that the promotion has in fact been discontinued. I was able to confirm that the promotion has not appeared since the beginning of 2015 on the US and UK iTunes Stores. Please let us know down in the comments whether or not “Single of the Week” is still available in your market. 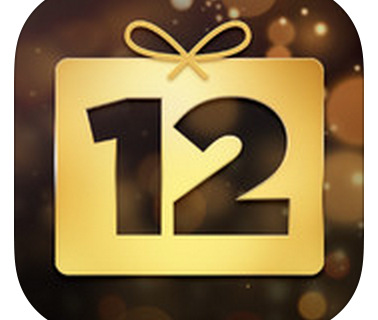 Curiously enough, Apple last month ended the ‘12 Days of Christmas’ promotion which for six years straight used to joy customers in the UK and US by giving away iOS apps, music, films and books over the twelve days following Christmas Day. Apple did not return my calls seeking comment.